Please click The FREESAT Channel Guide link to download a PDF list of all your favourite UK channels. FOR A LIMITED PERIOD ONLY, we are looking for resale properties to add to our portfolio on an exclusive basis. We offer a free valuation, fresh photographs, and offer all vendors a fixed commission of 2.95% if they sign up before 31st December 2018 for a minimum of 6 months. Up to €120 Cashback For Existing Customers and €90 For New Clients. Are you already a Liberty Seguros customer? 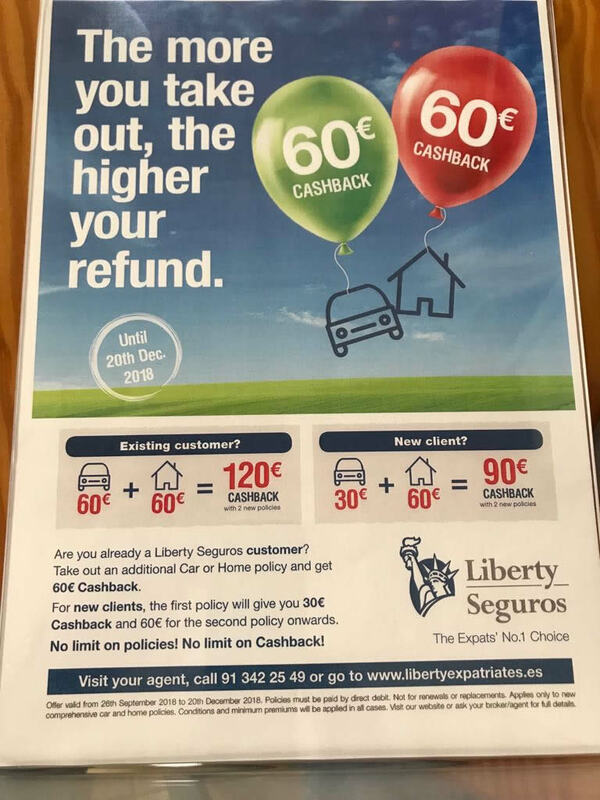 For new clients, the first policy will give you 30€ Cashback and 60€ for second policy onwards. No Limit on policies! No Limit on Cashback! 15% discount on all available artificial grasses on ready to install surfaces during July and August 2018. 15% discount on all available artificial grasses during July & August 2018. This offer is for customers who have a pre prepared surface, such as accessed concrete, tiles etc. We will supply and install the grass. 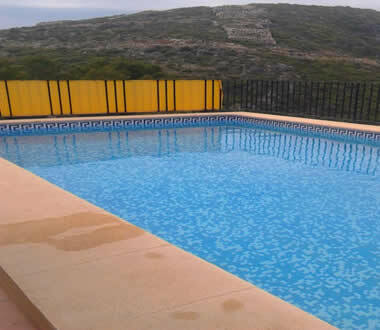 Artificial Grass, the sensible choice when gardening in Spain and has come a long way in the past few years. Artificial Grass is now very realistic and have an unrivalled selection of grasses meaning, we have a grass to suite every taste and to accommodate all budgets. Artificial Grass provides an excellent alternative to tiles. Child friendly, providing a soft appealing place to play. Dog friendly, easy to keep clean. Save money, your time and the environment. No regular watering, saving hundreds in water bills. No maintenance, no mowing, aerating, top dressing and patching up. No costly lawn feeds to purchase. 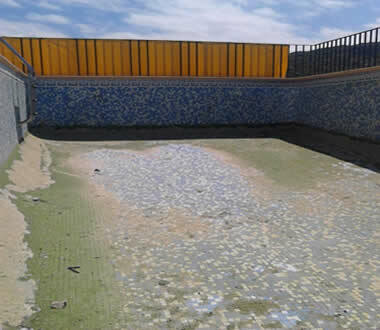 No irrigation systems to install and maintain. 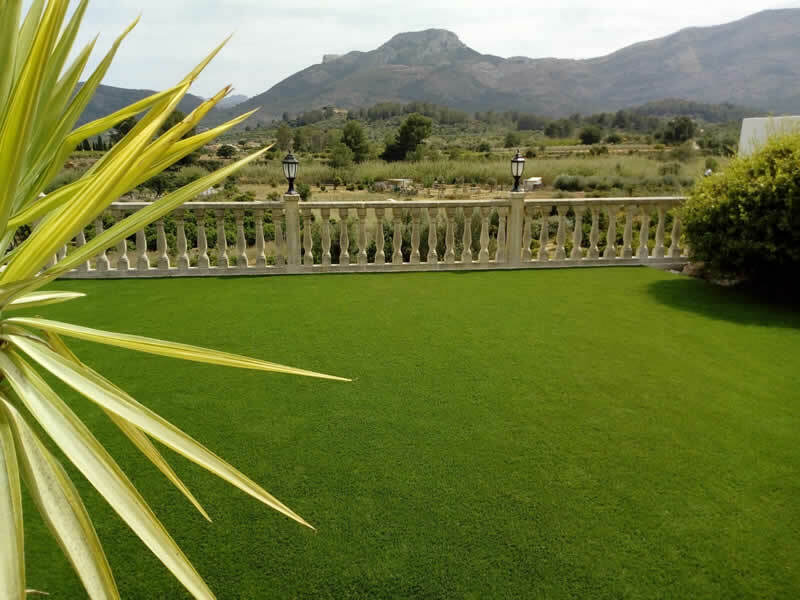 Our artificial grass are all made in Spain and are certified. Our artificial grasses have an 8 year manufactures guarantee (with correct usage and installation)Achieve an instant garden which looks great all year. 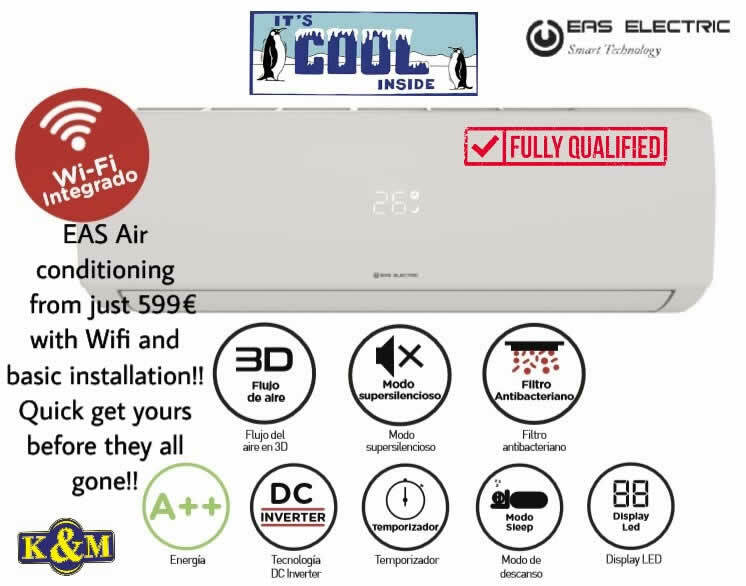 EAS Air conditioning from just €599 with Wifi and basic installation!! Quick get yours before they are all gone!! 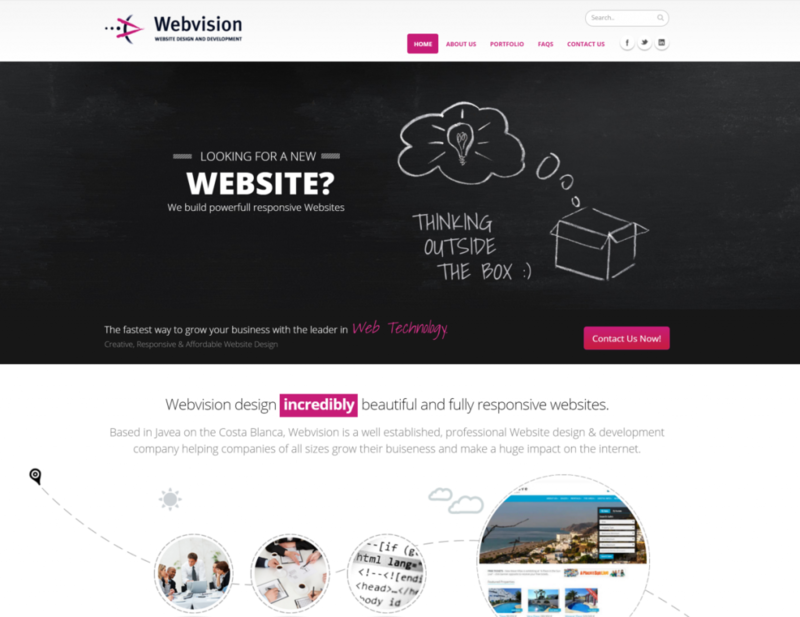 Quote “CBBA” to receive a 10% discount on your new fully responsive, creatively designed business Website which will be search engine friendly and built to the latest Web design standards by an award winning Web Design company. 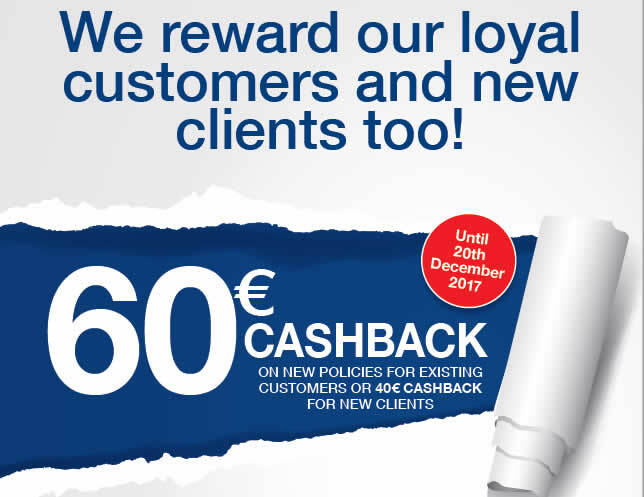 60€ Cashback – or 40€ if you are a new client! Ecosense 4000 is universally compatible with any A/C that can be operated by remote controller. 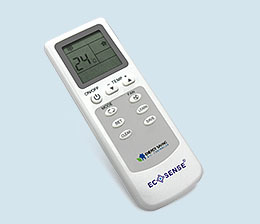 Unlike the 2000 version, Ecosense 4000 is mains powered. This model can be fitted directly adjacent to your A/C unit therefore no wall channelling is required as the connecting cable passed directly through the side of Ecosense and into the AC head unit. 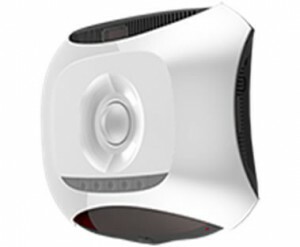 Ecosense uses Passive Infra Red (PIR) technology to scan the room for occupancy. PIR is designed to detect the movement of heat and will not therefore be affected by items such as ceiling fans, curtains etc. 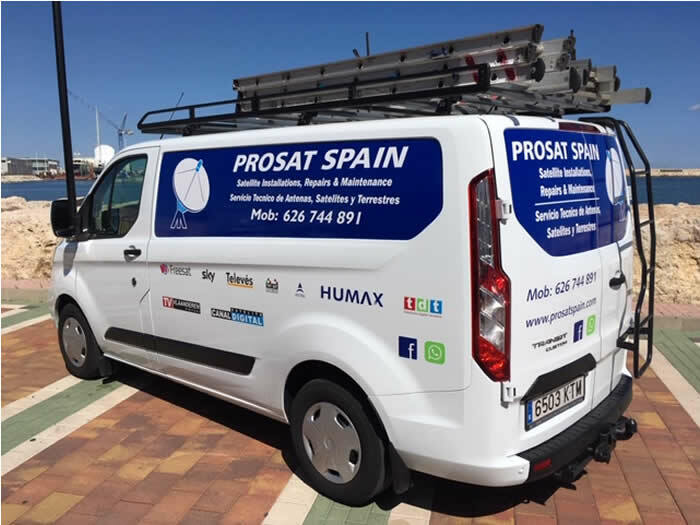 When no movement has been detected it will send a signal to the A/C unit to switch it off. There is a red LED light that flashes to indicate detection of movement. The 4000 is ideal for controlling air conditioning in cool mode. If controlling your A/C in heat mode is important to you, we would recommend using the 4000+ with an auxiliary PIR sensor that can be positioned away from the A/C head unit. After the occupant has left the room, Ecosense will continue to scan the room for a pre –set time – 15,30 or 45 mins before sending the signal to turn off the A/C. Once Ecosense has copied the infra red (IR) signal from the A/C remote controller, by pressing the ‘test’ button, you can test the unit to ensure the IR signal has been copied correctly. Should you not require Ecosense to control your A/C during the hours of darkness there are 2 night setting options. Comfort Plus – allows the A/C to continue operating for one hour after darkness has been detected, after which time Ecosense 4000 will switch off the A/C. Night Setting – Ecosense 4000 will go to sleep and not interfere with the operation of the A/C during the hours of darkness. If at any time you wish to clear settings, there is a clear memory function to allow the unit to revert to factory default. In order to operate the function buttons, it is necessary to first enter a secure access code. 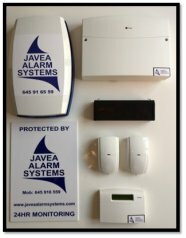 Replace your existing remote with a smart remote that prevents rental clients/employees from accessing low temperatures in cool mode, and high temperatures in heat mode. 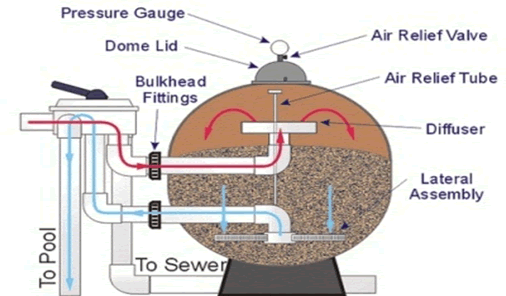 Specifically designed to reduce running costs and save energy. Universally compatible with all split A/C systems. Reduced temperature setting options of between 18 – 27 °C. 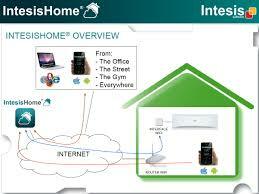 You can control your Air Con from ANYWHERE in the WORLD with the Intensis Air Con wifi controller! Turn on your dehumidifier while your away or turn on the air con before you get home to pre-cool or heat your home. If you are looking to sell, you will need an Energy Proficiency Certificate. We will pay for that certificate if we sell your property..
All A/C on offer while stocks last. 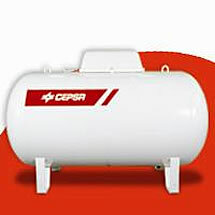 Cepsa Gas tank with monthly rental of 10€ + IVA and consumption of 750Kg gas/yr and including annual maintenance check. Check out our web site for more information. Costa Car Clinic offer a free car air-con charge with every service. 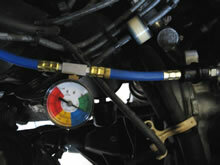 Costa Car Clinic based in Pedregeur, offer a full range of car servicing and repairs. Take adavantage of our special offer of a FREE air-con charge with every service. Contact us and let us know you heard about our offer on the CBBA Website.